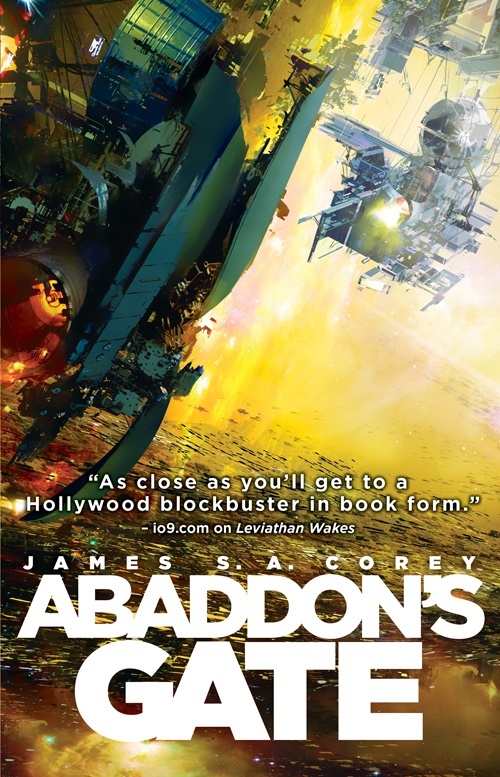 The folks at Adventures in Sci Fi Publishing have a new podcast with James S. A. Corey (Daniel Abraham and Ty Franck), author of the bestselling Abaddon's Gate. For more info about this title: Canada, USA, Europe. - The strengths of Daniel’s and Ty’s input into making the James S.A. Corey duo, writing and worldbuilding. - How Ty created The Expanse universe. - What challenges they faced turning a pre-developed universe into a story. - Thoughts on how technical they are in their prose regarding worldbuilding and science. - Character development between Holden and Miller and how their philosophies on the good of humanity differs. - How to develop characters over multiple books. - The process of selling original trilogy and how the story builds. - Their upcoming Star Wars book. Hey Pat. Sweet site you have here! Thanks for the shout out!